Replacing or upgrading tapware in your kitchen, bathroom, laundry or garden? We can expertly install all makes and models of new tapware including ceramic taps, mixer taps, dual lever taps and chiller taps. 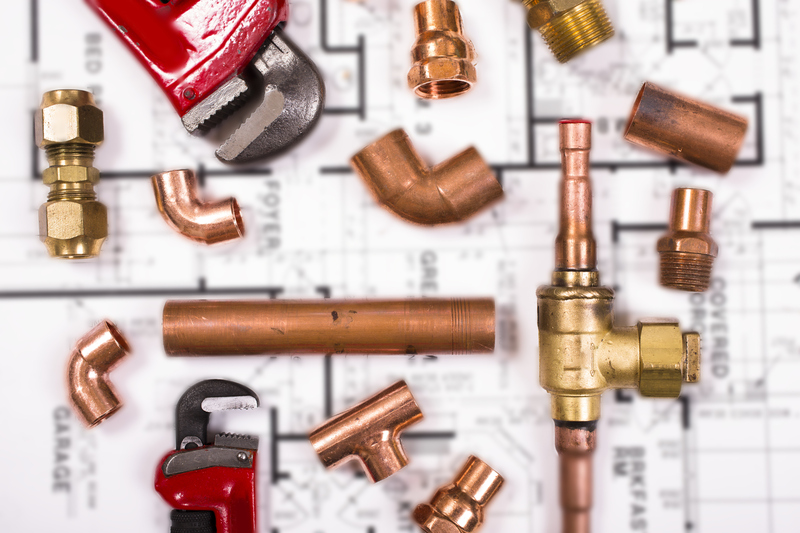 Before choosing your new taps, we recommend calling a licensed plumber to check your existing plumbing and determine the water pressure in your area. Knowing whether you have high or low water pressure, will help you to select optimal taps and parts to ensure your taps flow correctly. If you’re after a fast and reliable plumber to install your new tapware, give the local Perth hills team at BP&G a call. Is the sound of a dripping tap keeping you up at night? 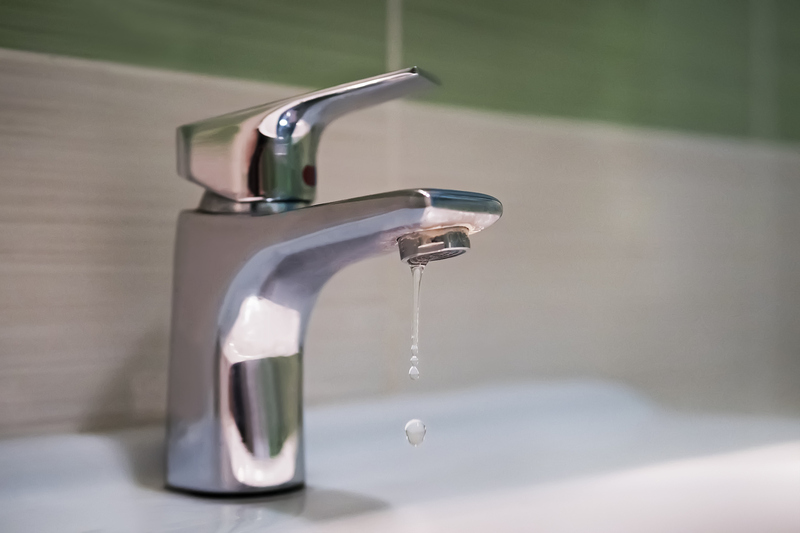 If you suspect you have a leaky or broken tap, we can help. Our licensed plumbers will locate the source of the problem and fix it before it becomes a much bigger repair job. Did you know leaking taps can waste up to 10,000L of water a year? That’s why it’s important to get on top of your drips, so you can save precious water from going down the drain, into your septic system and your hip pocket too. Whilst it might seem like a good idea to do a DIY fix, your solution may only be temporary. We’re trained to detect the true cause of the problem and recommend the best solution. It may mean replacing a washer, lubricating a part or something more complicated. In some cases it might even be more cost effective to replace your tap system.